The big winners are expected to be Red Dead Redemption 2, God of War, Return of the Obra Dinn and Florence. The show has scooped 14 nods ahead of the ceremony in May. The Duke and Duchess of Cambridge arrived at the Royal Albert Hall where film editor Thelma Schoonmaker will be among those honoured. Rami Malek won best actor for his role as Freddie Mercury in Bohemian Rhapsody, despite scathing reviews of the film by critics. 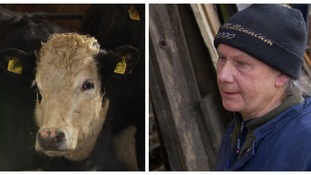 A story about a beef farmer who gave up his cows after a 'terrible conflict' is among the star-studded list of films up for a Bafta. Peaky Blinders scooped the coveted prize of best drama series, beating The Crown and Line of Duty. 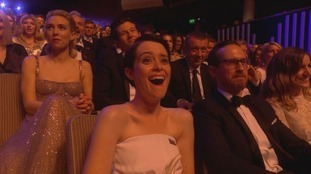 The Crown, Line of Duty, Three Girls and Black Mirror lead the way in number of nominations.